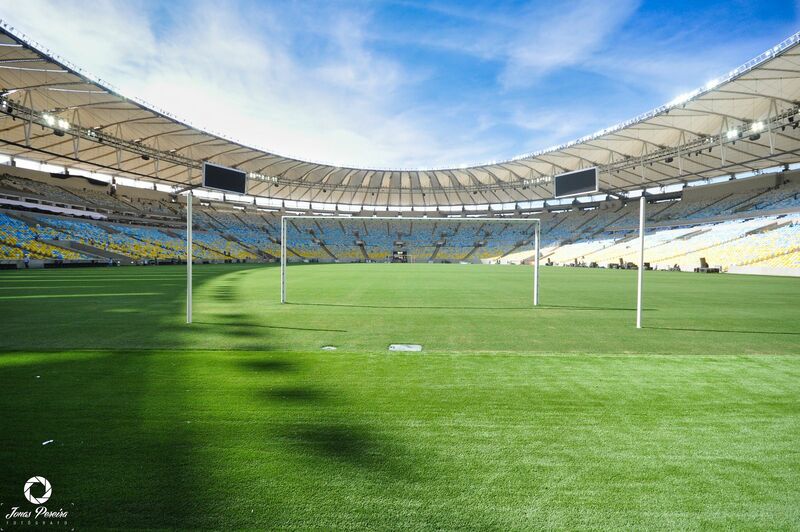 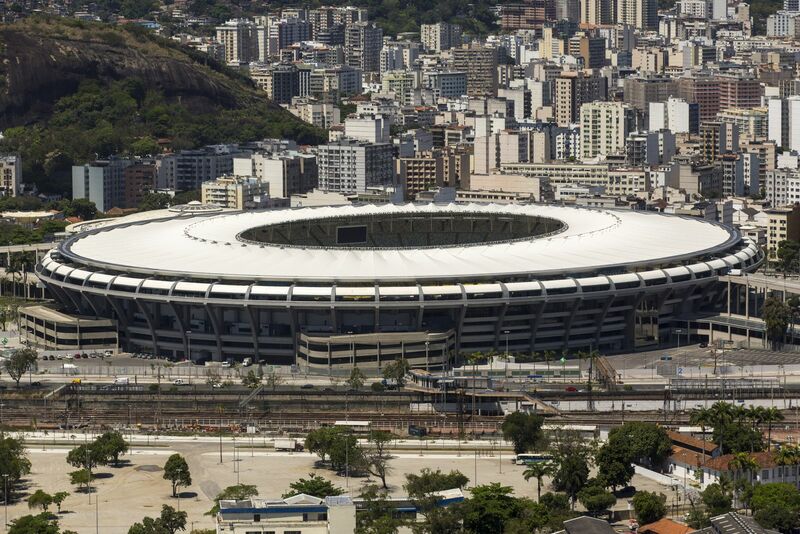 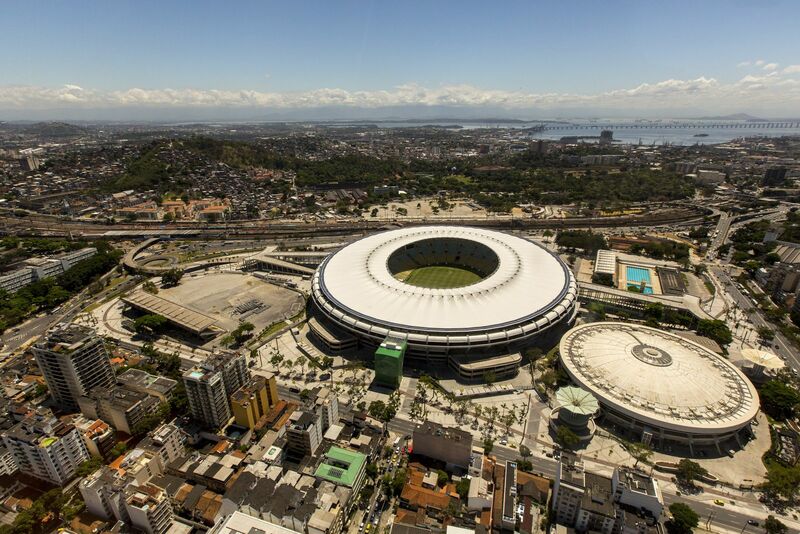 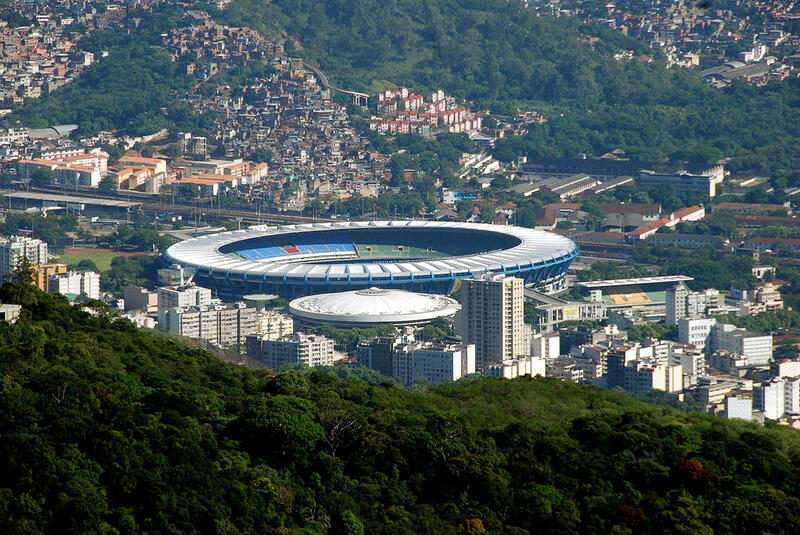 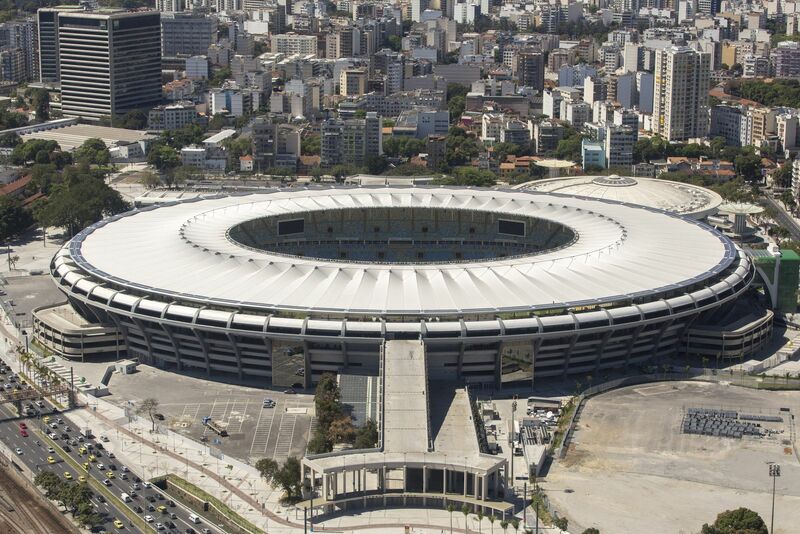 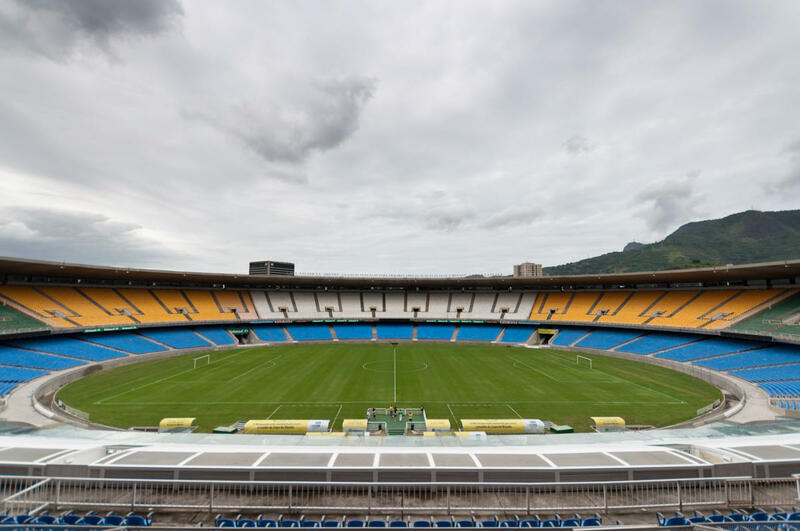 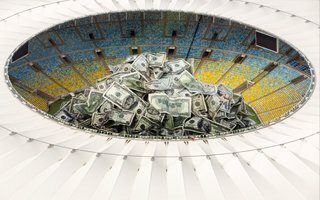 After announcement that Brazil will host 1950 World Cup, state authorities of Rio de Janeiro decided to fund a new central stadium for the whole regional. 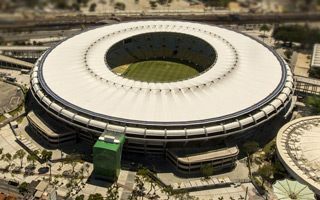 In 1947 tenders were launched and design be seven local architects was chosen, meaning Rio would go for a nearly circular stadium. 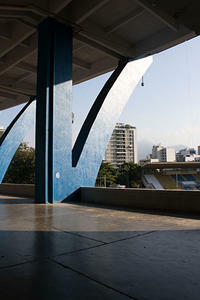 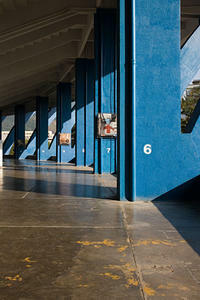 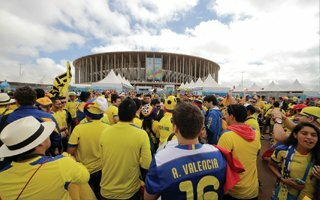 As for location, site of a horse racing ground in the Maracanã district was selected, not without opposition that surrounded plans for the stadium from the beginning. 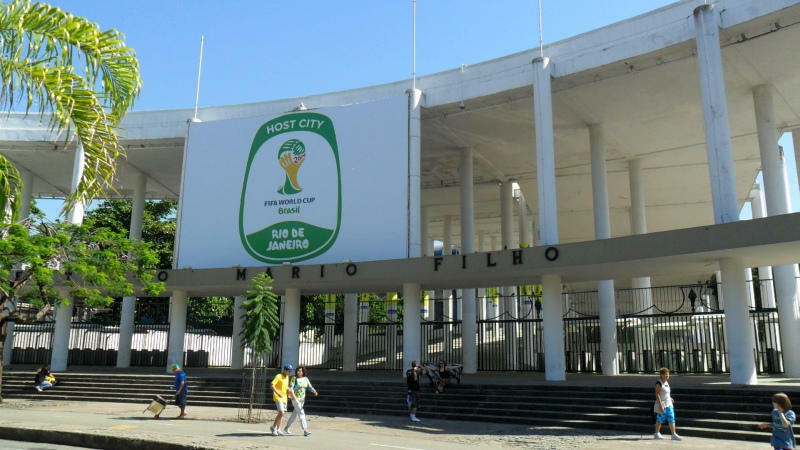 Construction works started in August 1942, but quickly started to fall behind schedule despite FIFA sending a European expert to help conduct the project. 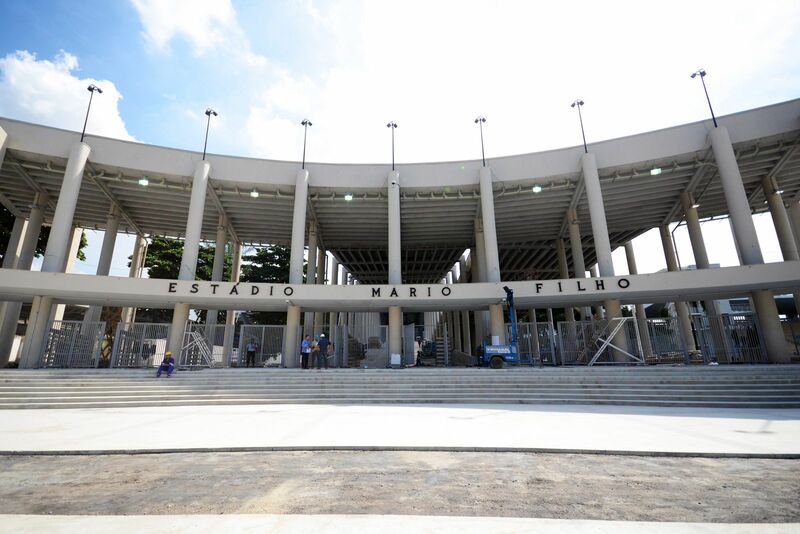 In June 1950, on opening day, the ground was far from ready, lacking basic infrastructure like toilets and with scaffolding in spectator areas. 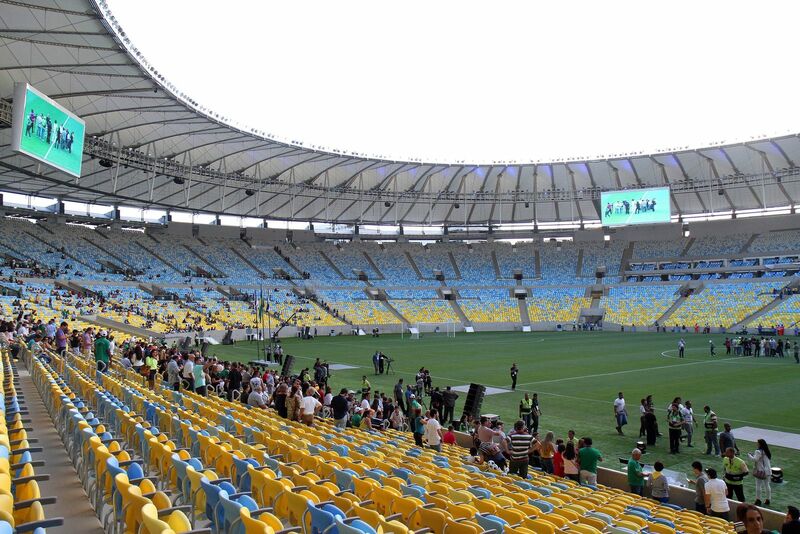 Despite the circumstances first several games have drawn massive crowds, rarely falling below 100,000 people. 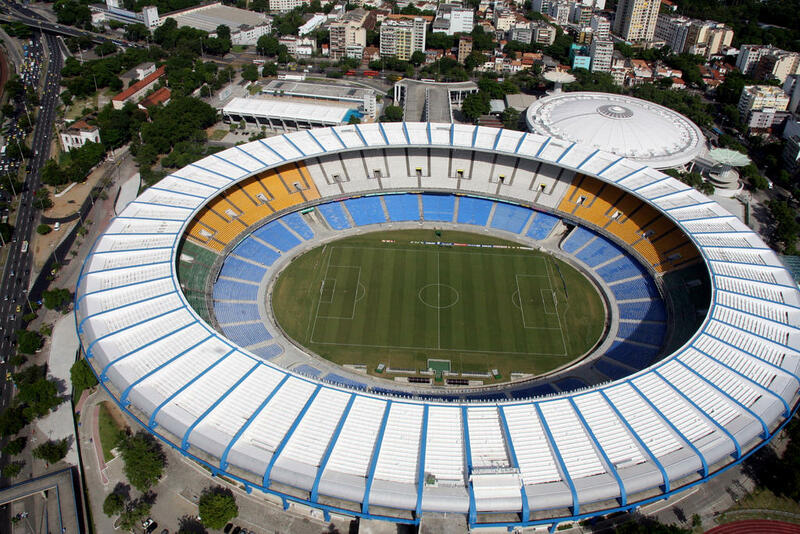 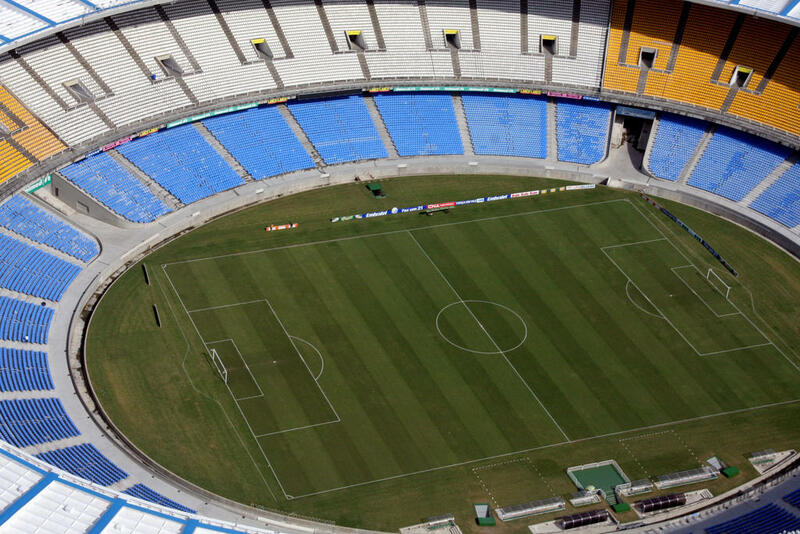 Largest one was the World Cup final in which Brazil was facing Uruguay in front of 199,854 people. 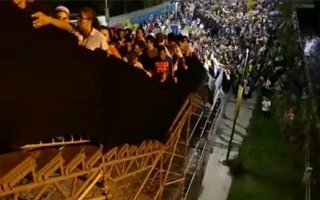 Some say the number was even greater, there is also gossip that when Brazil lost, people were jumping from the high scaffolds, committing suicide. 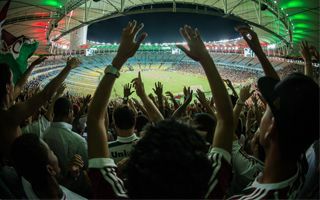 Crowds far over the 150,000 took place throughout the following decade during Brazil's internationals or Rio de Janeiro's Flamengo – Fluminense derbies. 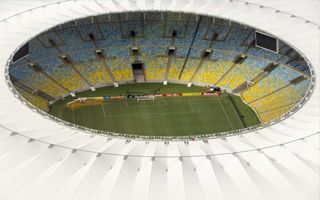 Ironically, the ground was only finished in 1965, meaning the construction process took 17 years and is among the longest in sports architecture. A year after works were done Mário Rodrigues Filho passed away. 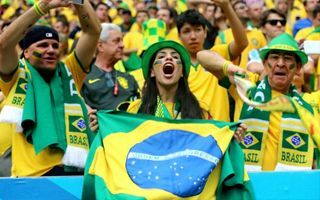 This journalist was among the most vibrant supporters of the stadium back in 1940's and is seen as the one without whom Maracanã might not have been built. 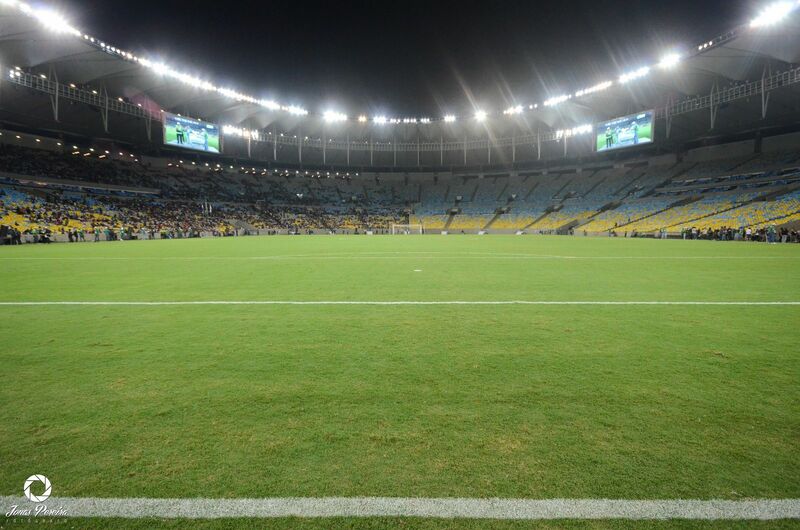 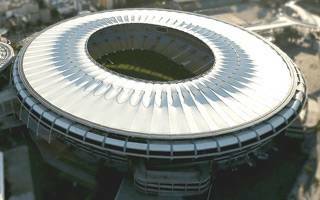 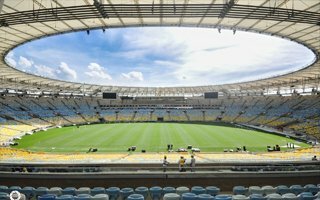 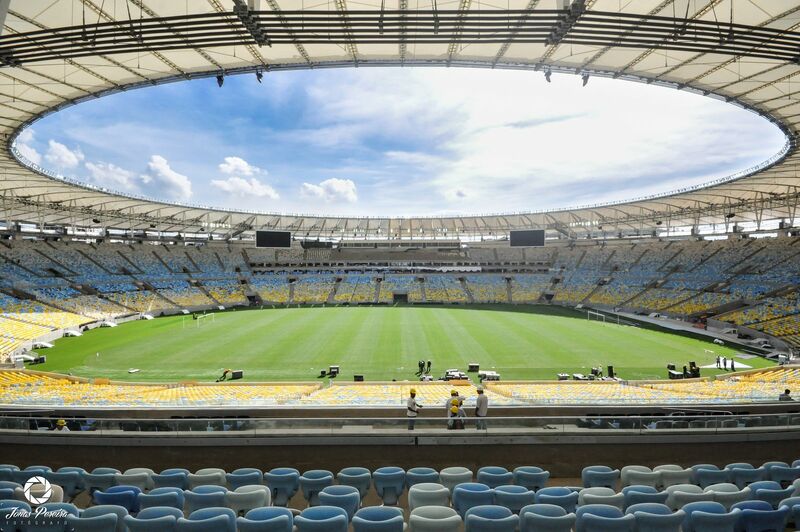 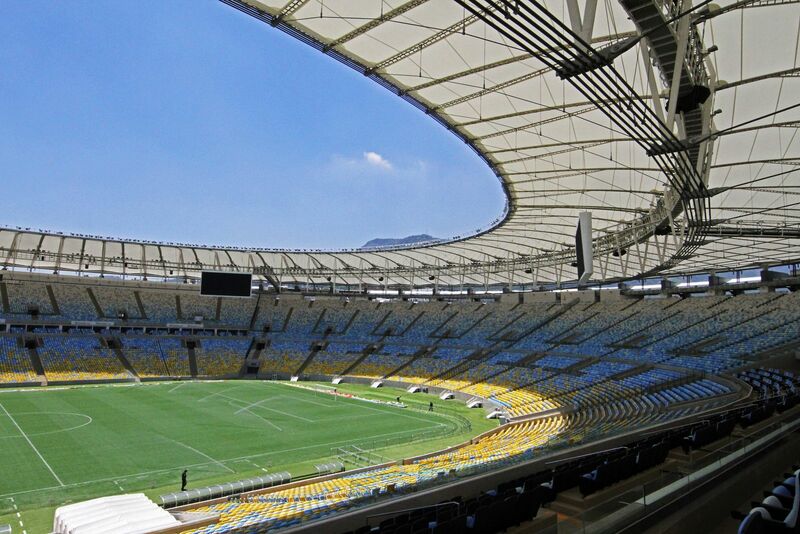 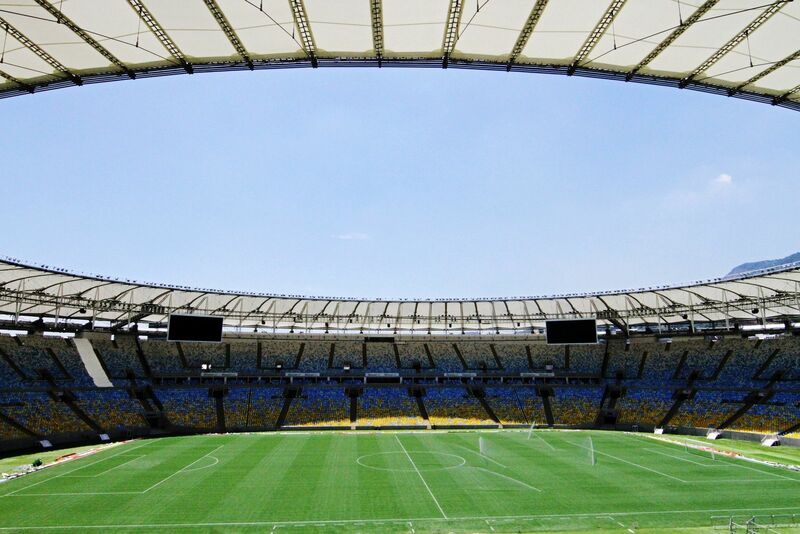 For that reason soon after his death it was announced the stadium will take his name, though to date it is most commonly referred to as just Maracanã. 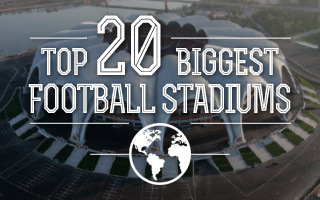 Over decades an astonishing list of large events took place here, starting with most important football games, both domestic and international. 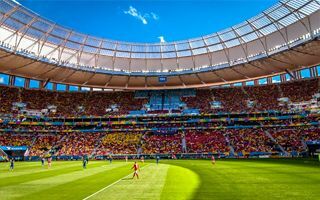 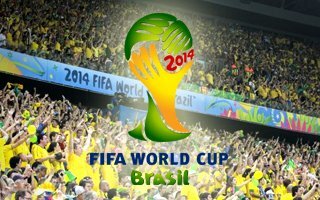 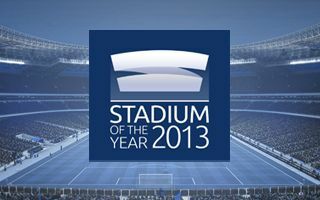 When being selected to host 2014 World Cup final it became one of only two stadia worldwide to host this prestigious game twice. 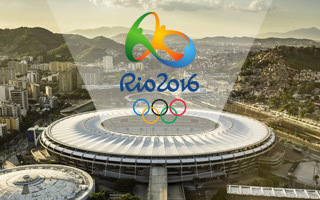 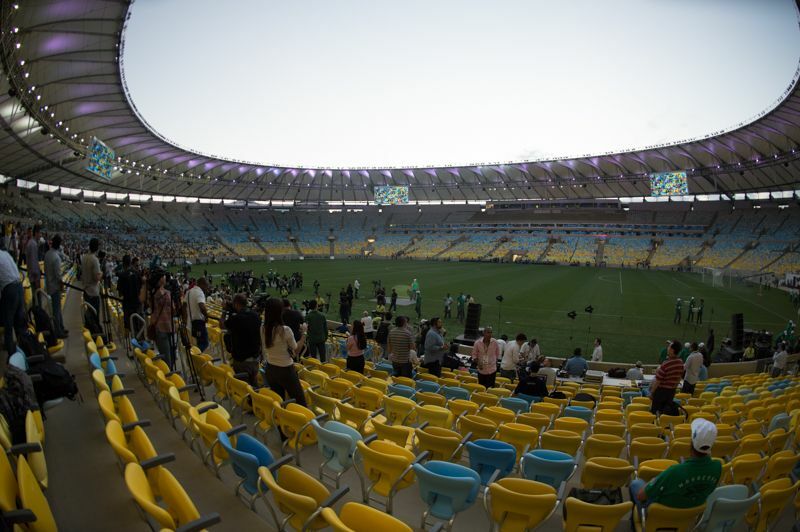 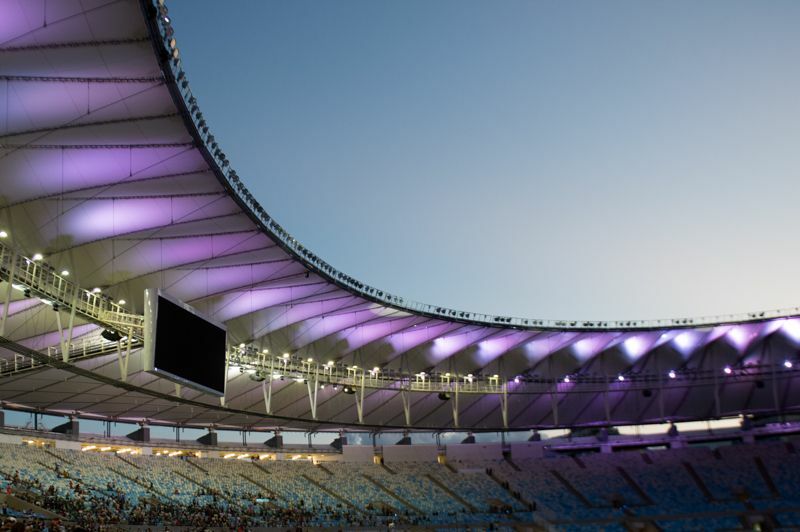 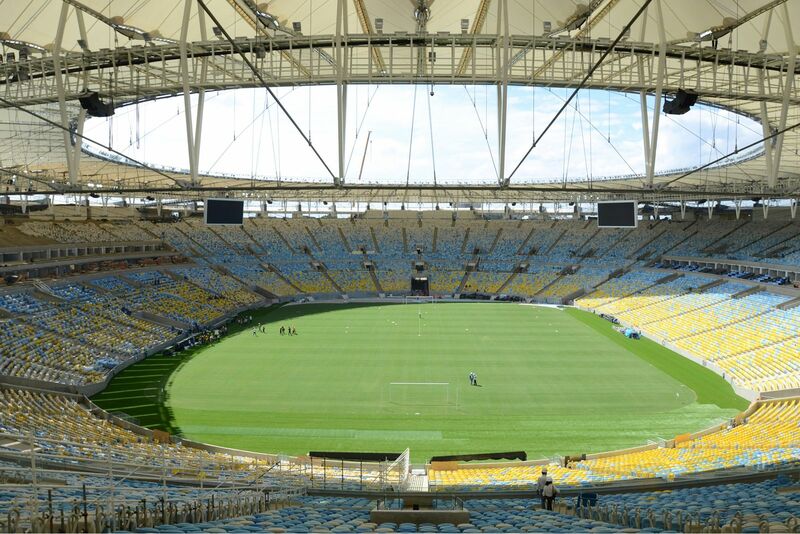 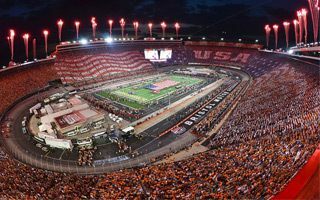 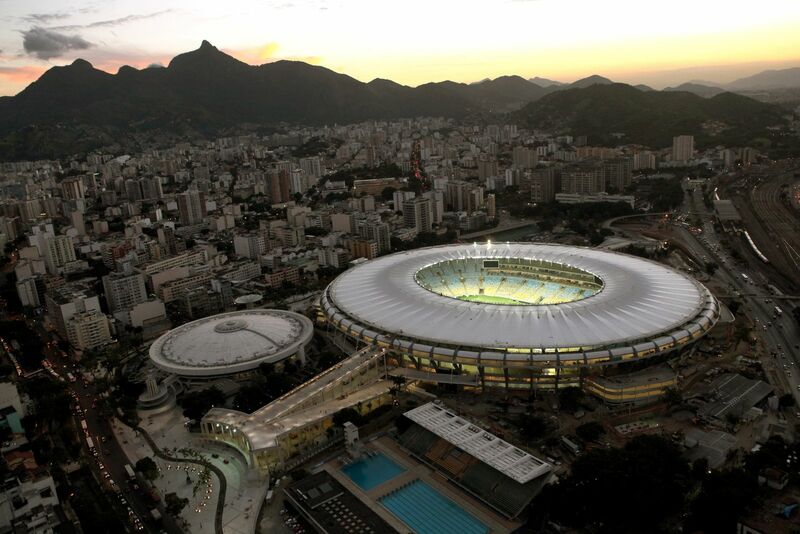 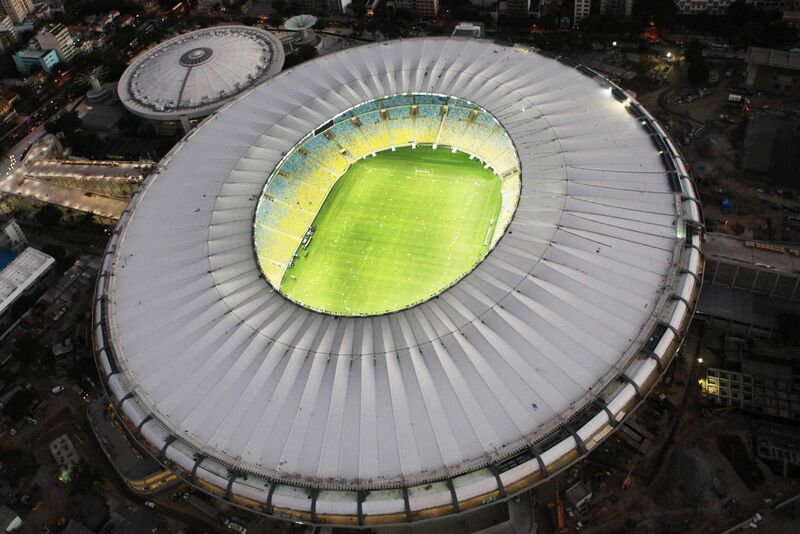 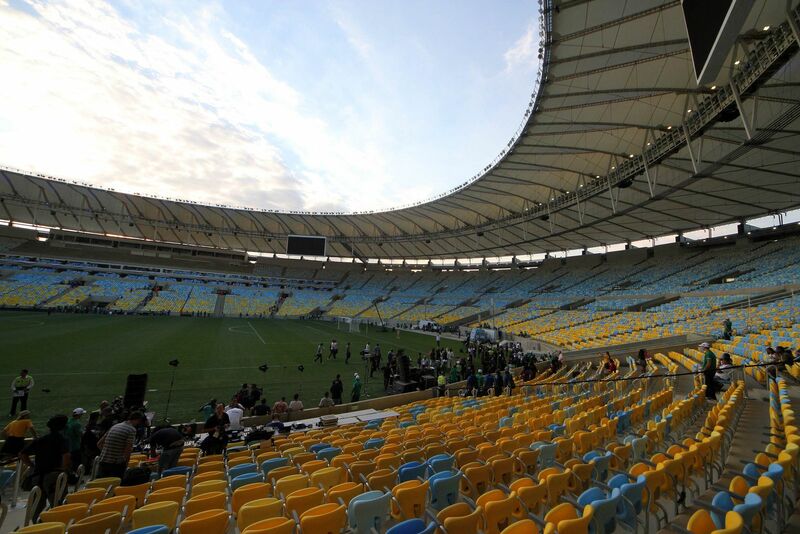 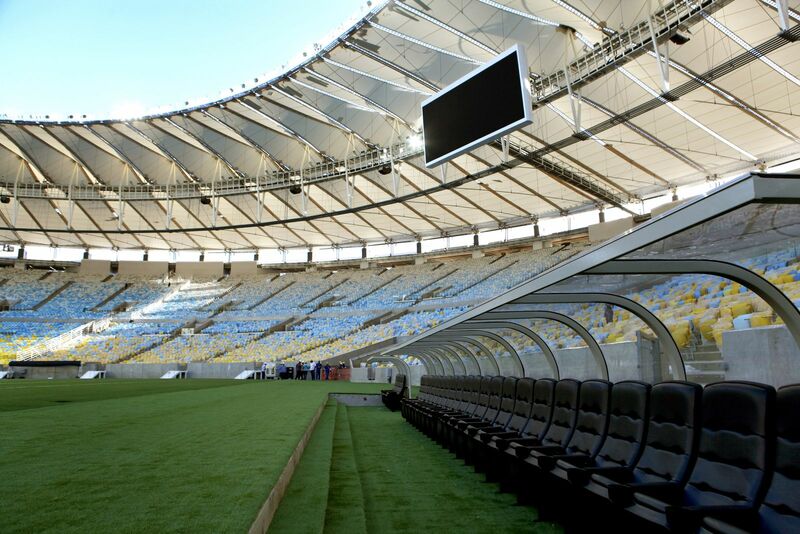 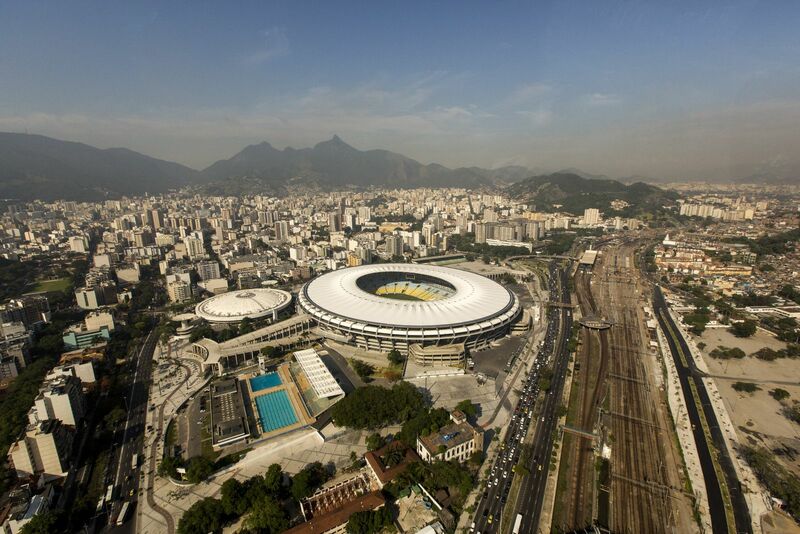 Then came announcement that opening and closing ceremonies of the 2016 Summer Olympics will also happen here, making Maracanã the only stadium for such ceremonies without an athletics track. 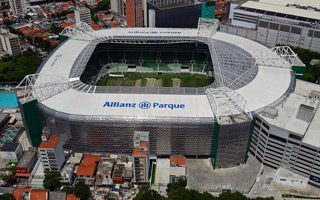 Apart from these tournaments there were national finals, massive volleyball games, Panamerican ceremonies, papal visits and some of the World's largest concerts with audiences of not much below 200,000 people (Frank Sinatra, Tina Turner, Rolling Stones, The Police and many more). 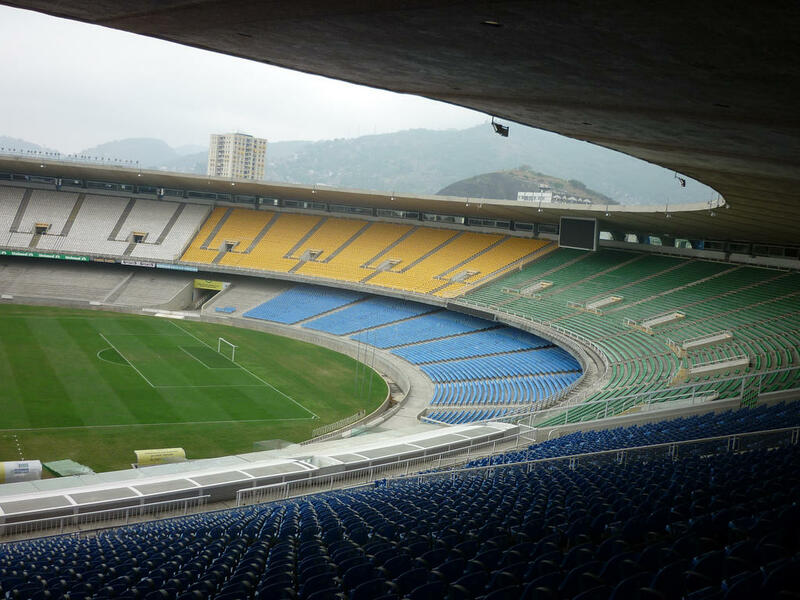 In 1992 a piece of the upper tier terrace fell down, killing 2 people and wounding over 50. 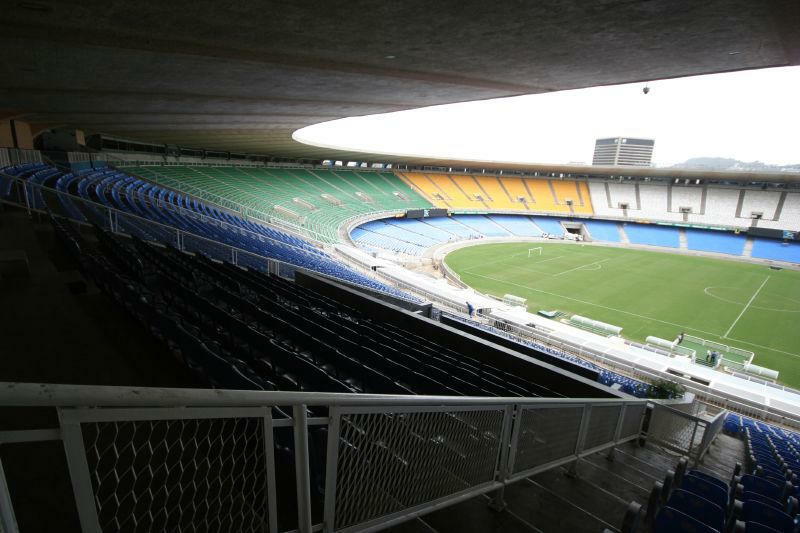 For this reason seats were installed to decrease crowd congestion, first in the upper tier (1990's) and then also in the lower one (2006). 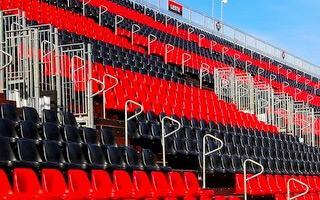 Capacity started falling until it ended up with no seat during the 2010-2013 revamp. 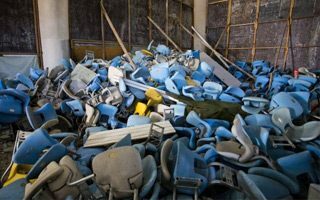 For the first time large parts of the stadium were dismantled as they proved unstable during renovation led before 2014 World Cup. 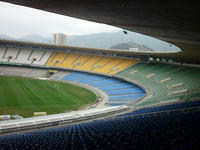 Most significantly the concrete roof was taken down (to be replaced by membrane) along with some 70% of the stands. 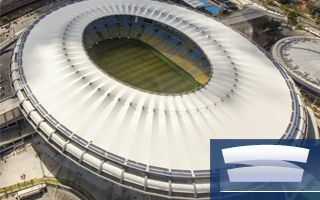 Works caused numerous controversies and opponents emphasized that parts of limited value were preserved – the stadium was listed as national heritage monument for its cultural value, not architectural. 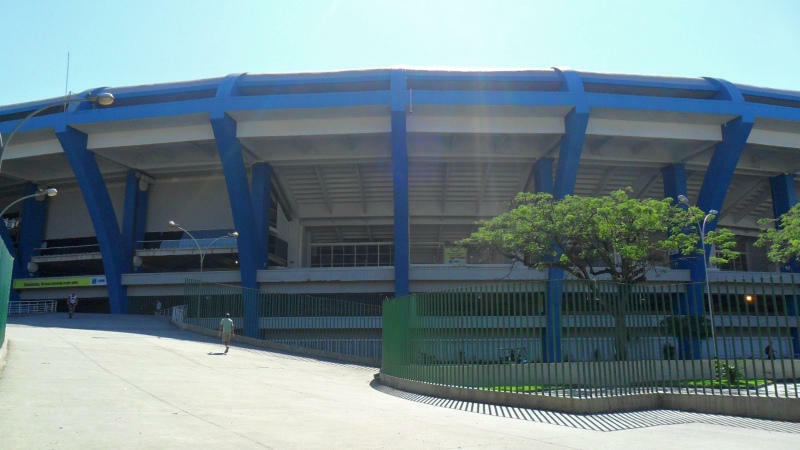 Meanwhile, along with revamping authorities also removed indigenous museum from the stadium and decided to privatise it for the first time, inciting protests. 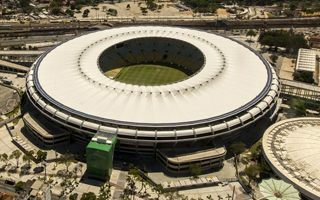 Works were carried out with significant delays and cost $500 million, a lot more than initially planned.